I LOVE this recipe. This is a great one to pin for the fall. There is nothing better than giving your child, nice fresh and pure applesauce. 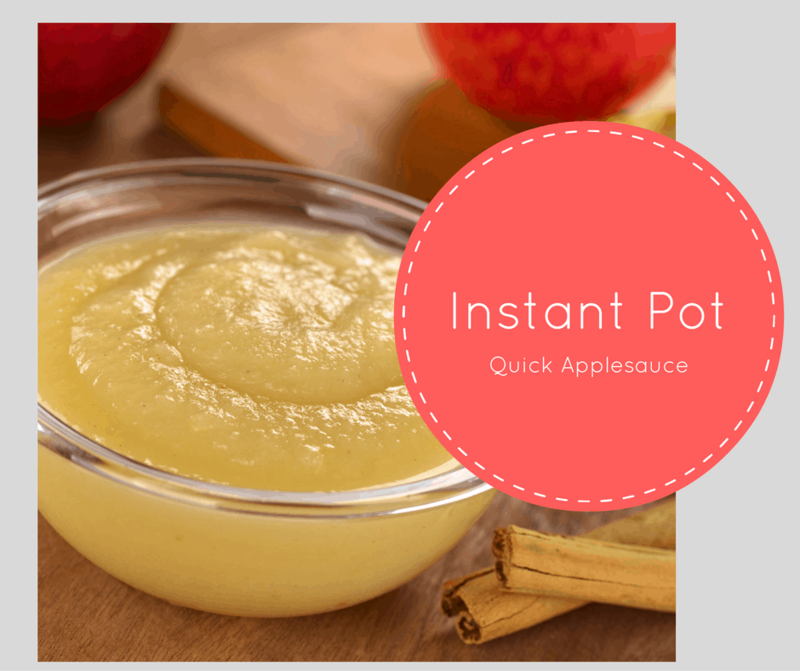 I want you to try this, if you have never made homemade applesauce, you OWE it to yourself to try it. 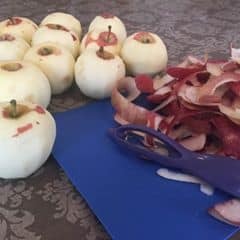 Now, I have made applesauce and canned it for years, as has my mother and my grandmothers, but this method rocks it away, by light years. 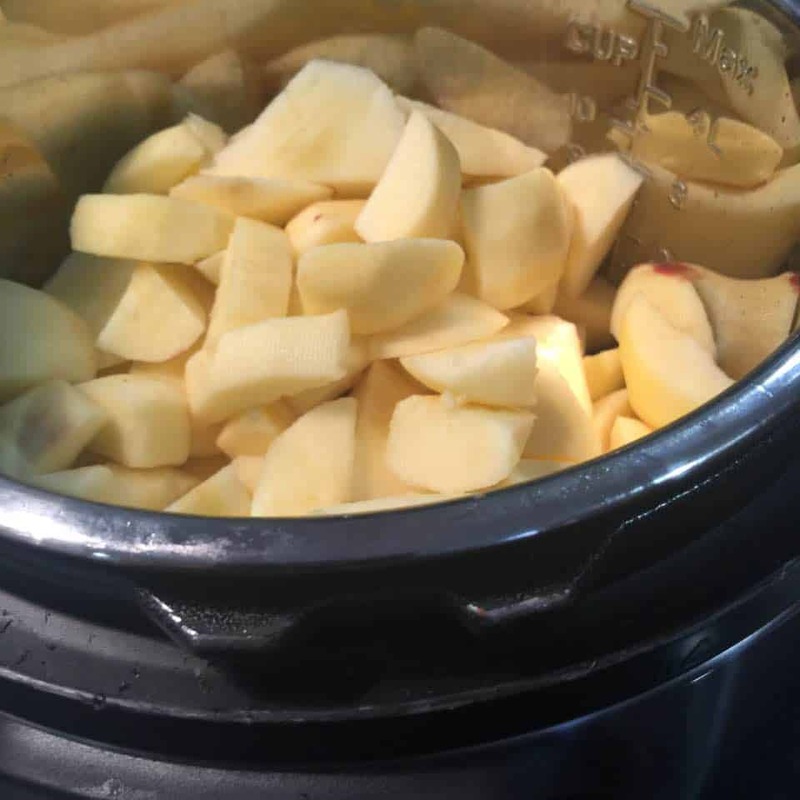 Peel and chopped apples, after you are done place them in your instant pot. 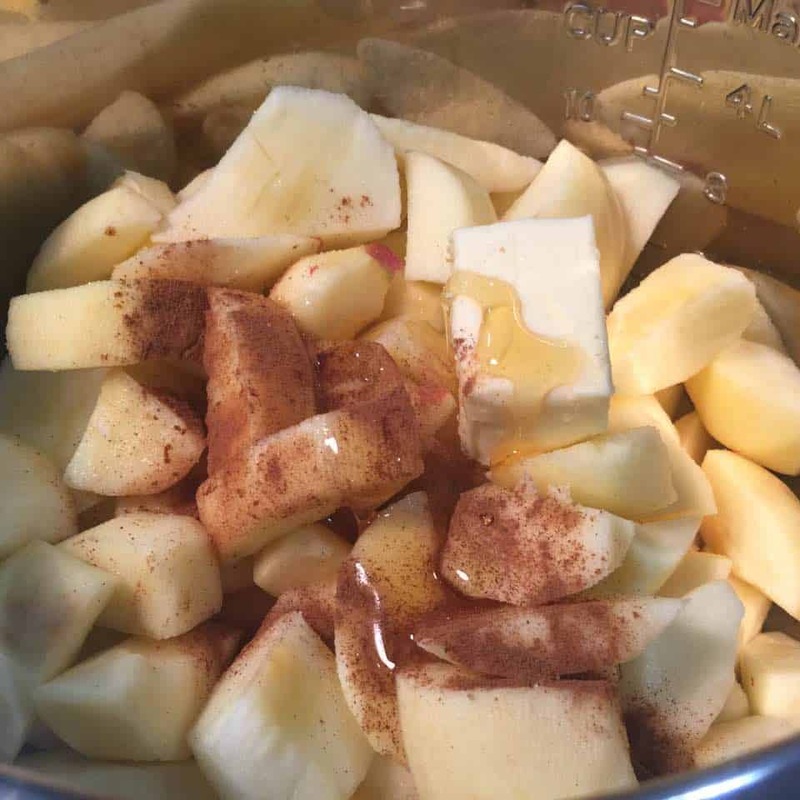 Add the butter, cinnamon, honey, lemon juice, salt and water into the instant pot. Mix together, then place the lid back on. Using the manual button, set the timer to 3. When it's cool enough, put the apples into a food processor and blend until smooth.